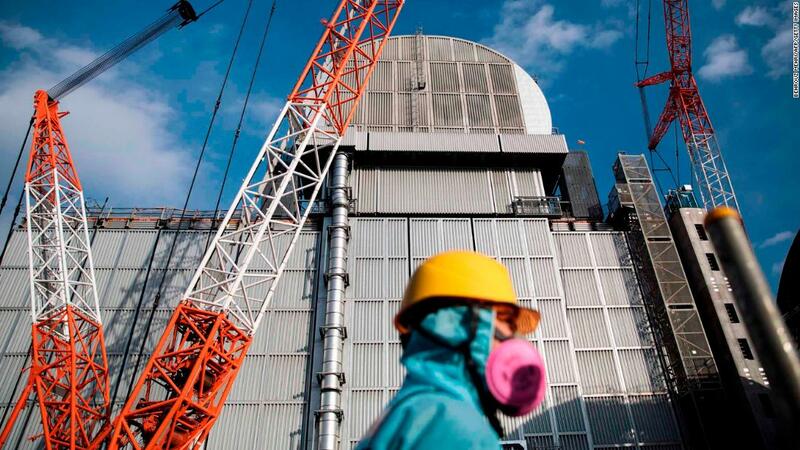 (CNN) Eight years after a 9.0 magnitude earthquake triggered Japan’s worst ever nuclear disaster, work has begun to remove spent fuel rods from a reactor that went into meltdown at Fukushima Daiichi nuclear power station. Japan’s nuclear agency deemed the incident a Level 7 event — the highest level of nuclear crisis, matched only by the Chernobyl disaster of 1986. As the Fukushima plant was melting down, more than 300,000 people living nearby were evacuated, according to the Red Cross. More than 20,000 people died or went missing in the quake and tsunami, while hundreds of thousands more lost their homes. 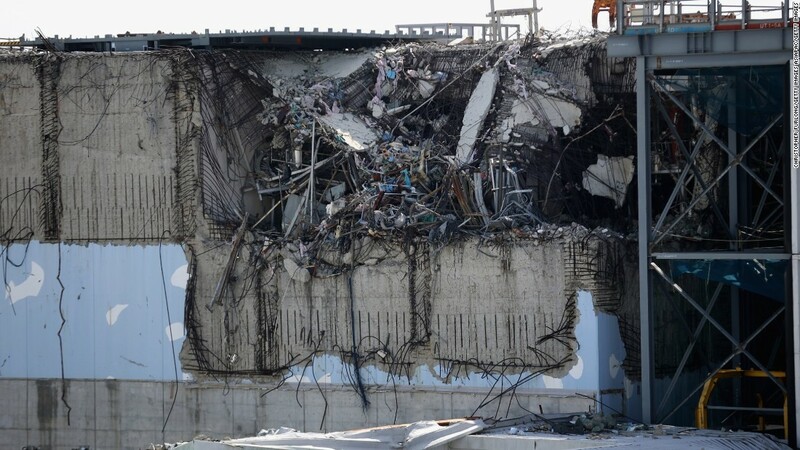 On Monday, TEPCO announced the beginning of work to remove fuel rods from the storage pool in reactor building No. 3. The building was damaged by a hydrogen explosion during the disaster. 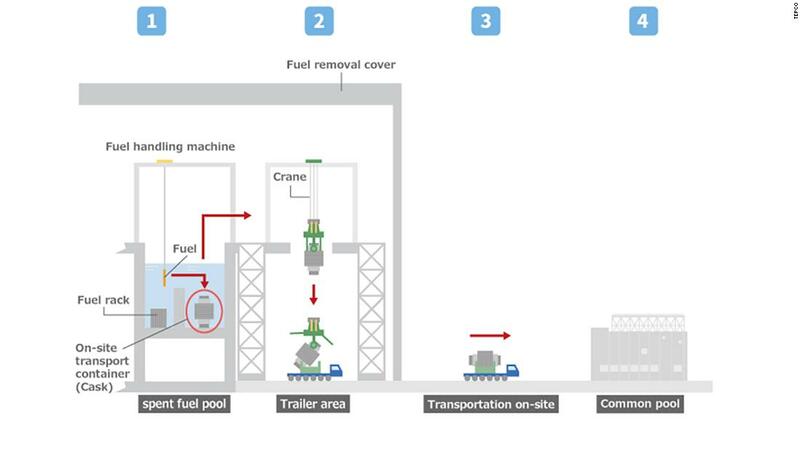 Using a remotely operated machine, workers at the plant will transfer the fuel assemblies one by one from the pool into an underwater transport container. The container will be sealed, cleaned, then loaded via crane onto a truck. The cask will be relocated into a pool on site, within a “structurally sound” building. In November 2013, operators at the Fukushima plant started removing some 1,500 spent fuel rods from damaged reactor No. 4, which was not operational and was being used as temporary storage at the time of the accident. Last September, the Japanese government recognized the first death associated with the estimated $50 billion cleanup operation, after a man in his 50s, who worked at the plant from 1980 to 2015, died of lung cancer.